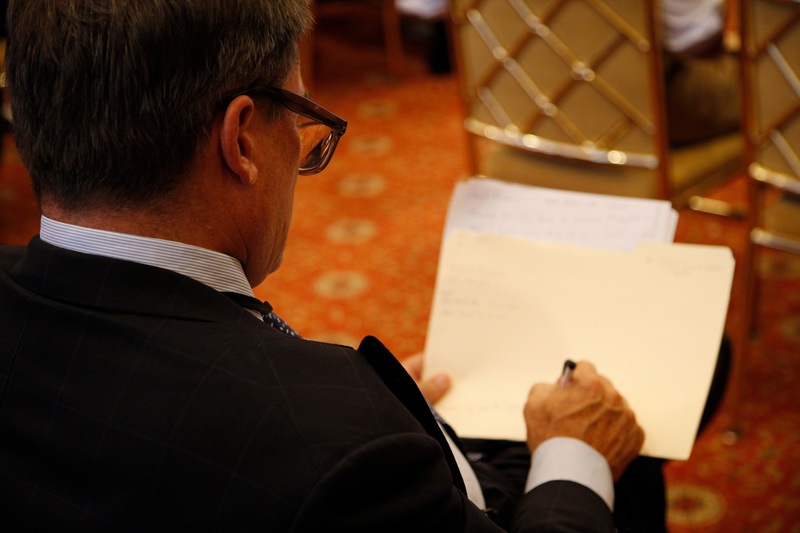 Howard Marks, Co-Chairman of Oaktree Capital Management, is not only one of the world’s greatest investors but also one of the most generous in terms of sharing his knowledge and experience with the value investing community. 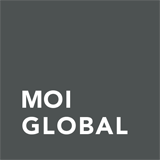 MOI Global members have had numerous opportunities to learn from Howard through exclusive interviews and direct engagement at numerous MOI Global online and offline conferences. For example, William Green, acclaimed author of The Great Minds of Investing, moderated a wonderful fireside chat with Howard at Latticework 2016. So where do we stand today? In 2013, Howard Marks unequivocally stated “we’re in the middle.” The implication being that investors ought to balance offense and defense as that is what successful investors do in the middle. Roughly six years later, we wonder what Howard Marks’s assessment is of the current investment climate. Find out by reading Howard’s recent investment memo or by meeting Howard at an upcoming MOI Global event. Members, watch the full version of the interview shown above. Mental Models: Leaking Balloon or Coiled Spring?